We deal with all leading manufacturers of sanitary ware, shower enclosures and brass ware. We are a main agent for Pelipal bathroom furniture which is brought to you by a German Manufacturer with over a 100 years of experience in furniture production. 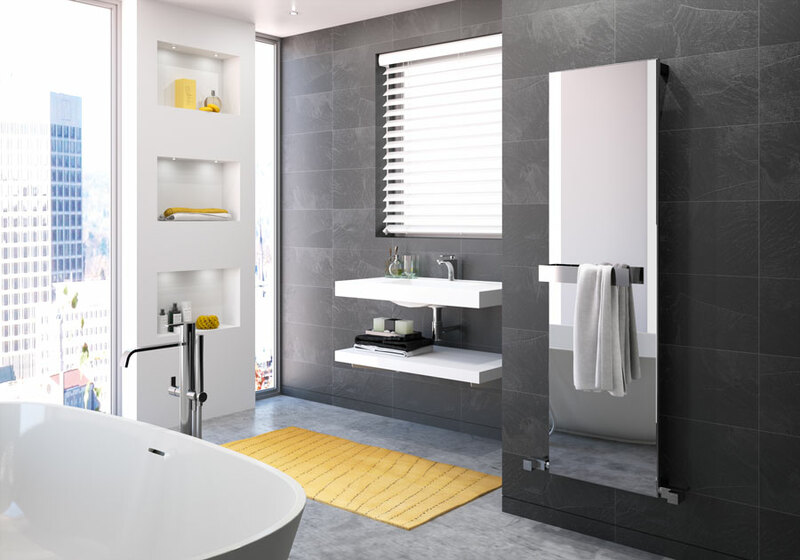 Pelipal produce one of the largest versatile ranges of rigid bathroom furniture in Europe featuring a stylish back to the wall range designed specifically for the UK market. We like Pelipal because they have attractive bathroom furniture with innovative ideas and reliability and quality to the highest standard. LEDmotion – LED light with sensor mounted under the wash basin. Useful at night illuminating the floor without turning the light on. Music Zone – module provides custom musical enjoyment with ease. Conveniently control the invisible system with eg. a Smartphone. A rich variety of furniture combinations and colour choices. Designed with Low energy LED lights in all units. LEDplus – lighting concept with colour temperature change. Visit our showroom to view the options available or contact us for a brochure. Over the last 5 years, due to an increased demand and popularity for Wet Rooms, we have become experienced in transforming compact bathrooms into open spacious environments. We can guide you through the range of options available to meet your style and budget. Visit our showroom to view some of the range or Contact us for a Brochure.